This morning we had our first interview on the Asbury Park boardwalk! We talked with John Weber, Mid-Atlantic regional manager of the Surfrider Foundation. We discussed the short term vision that many parties have in the recovery after Sandy and some of the issues that are in the way of a whole new attitude towards the future of coastal areas. 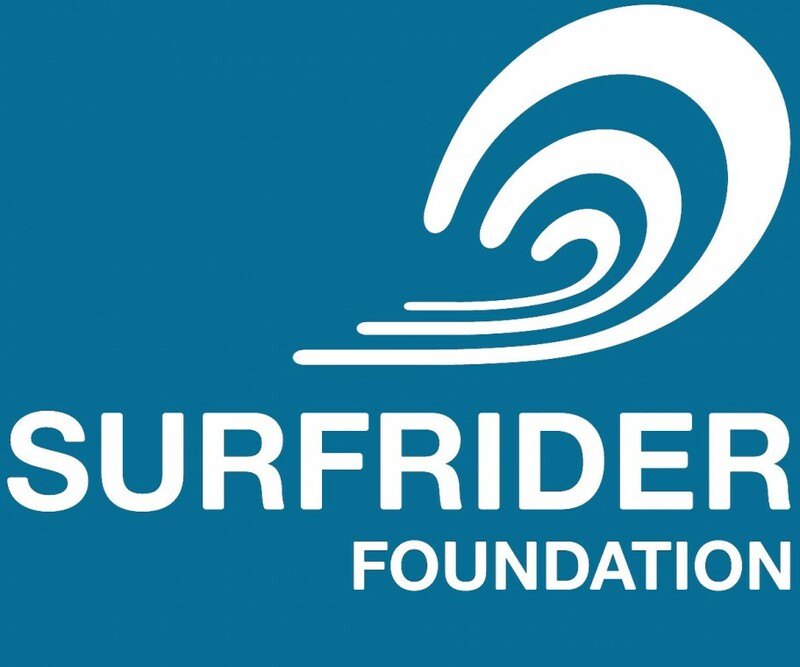 The Surfrider Foundation has been fighting for clean and sustainable shores and seas for decades. The New Jersey chapter is one of the few organizations in the area that promotes a long term vision for the area, with the attitude and policy changes needed to get there. Not just recover and rebuild back what was, but rethink the whole coastal landscape. Want to know more about the Surfriders or their compaign to Rethink the New Jersey Shore? See the Surfriders website or their campaign to Rethink instead of just rebuild.